To go, is it drank only half so well as it is done at home? Make your home a coffee shop to be - without much effort! Even little extras create a real coffee shop atmosphere. We will show you how. 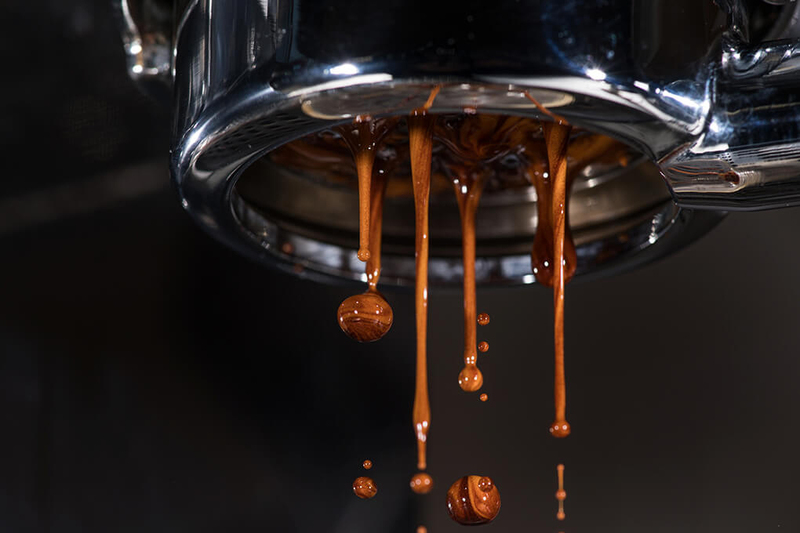 Espresso is and remains the eternal classic among coffees and serves as the basis for dozens of coffee specialities, such as Cappuccino or Latte Macchiato. If you can get Espresso, you can do it all! When choosing the type of coffee, we recommend slightly darker roasted blends or Arabica coffees. 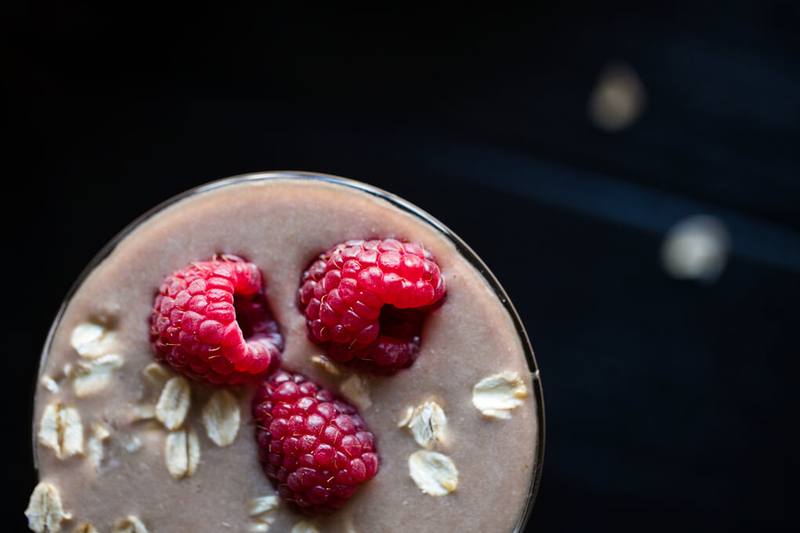 In the morning it makes you alert and strong: In addition to espresso, our Coffee Smoothie contains ingredients such as almond, oatmeal, honey and fruits, which give the body energy in the form of proteins, vitamins, ballast and minerals. The good news for morning muffle: This smoothie is prepared in 2 minutes. 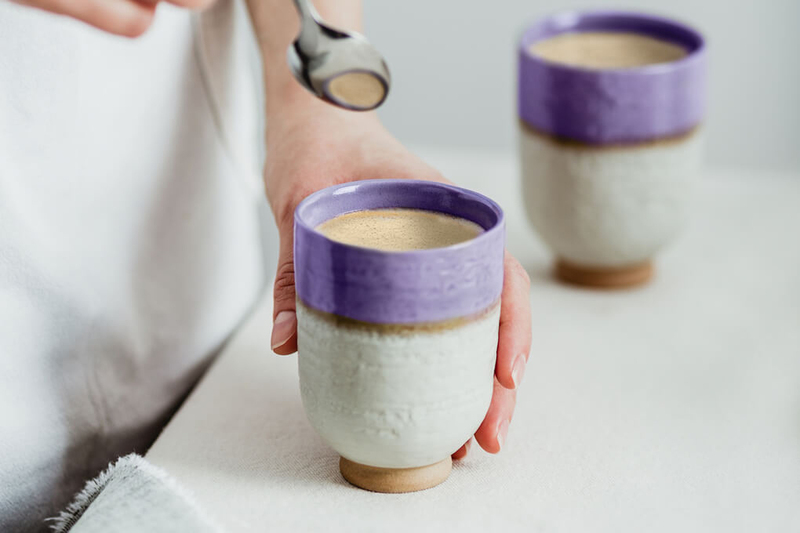 A stylish Home Coffee Bar is also the latest trends on the menu: But do not worry - for the Bulletproof Coffee you need no extravagant ingredients. Butter and oil are usually in the house. And that's exactly what they need for Bulletproof Coffee. With its creamy consistency, the trendy drink brings variety into the coffee cup. Suitable for coffee freaks and athletes! You want to sweeten the dawn or invite a sweet tooth? Syrup gives coffee a new flavour and is made quickly. If sweets should not land in you, but next to the coffee: Bake a sheet of Cantuccini in stock. The Italian all-rounder is as durable as rusks and tastes best with milk foam. Much milk foam. If you like milk foam, you will love Coffee Creamer! The basic recipe of the formerly cursed creamer as "coffee creamer" is very simple and extremely changeable. 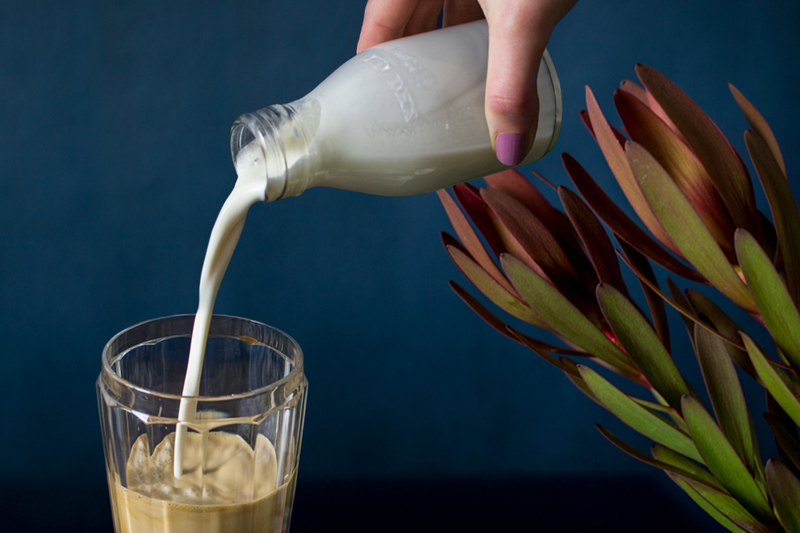 Whether nutty or fruity, for vegans or Latte-Mums: try the recipe for our Coffee Creamer in all its spectrum. Small cause, big effect. With our tips you can save yourself and your friends the walk to the coffee shop in the future - unless you want to be served for a change.